SC2Files.com is your source for lightning fast downloads on all the hot StarCraft 2 files. No frills, no pop-ups, no registration. Just quick, easy downloads at no cost to you. StarCraft2.com - official site with trailers, wallpapers, and lots of information! 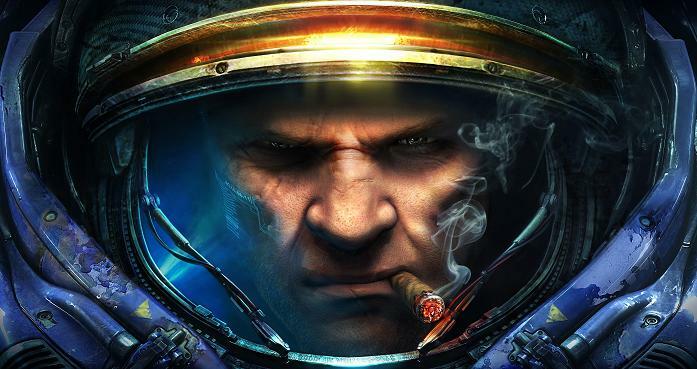 BlizzForums StarCraft 2 Discussion - Come join the community! Note: Right-click and Select Save As if you wish to download.